You might be swooning at the idea of meeting Tom Felton aka Draco Malfoy. You might have a conniption over getting Kristen Bauer’s (True Blood) Autograph. But fellow Raingeeks, the true pinnacle of this year’s Vancouver Fan Expo will be a chance to meet the one and only Dynamic Duo. 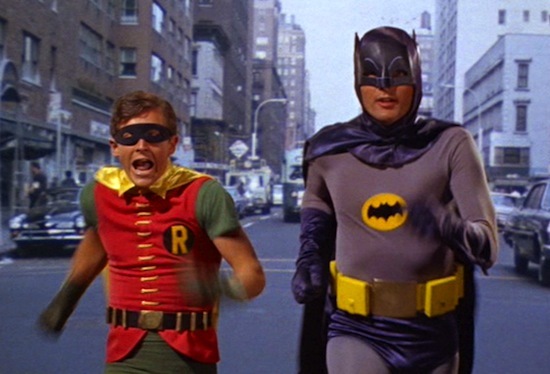 Adam West and Burt Ward aka 1960s Batman and Robin will be coming to our city’s first major comic convention, and that makes for one hell of a start.